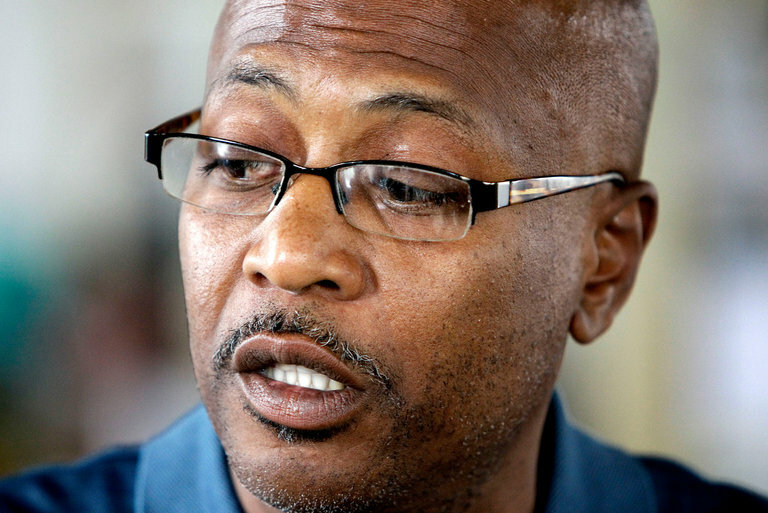 "In the end, John Thompson got to live 14 years as a free man — the same number he spent on Louisiana’s death row, condemned for a 1984 murder he didn’t commit. Seven times the state set a date for his execution. Weeks before the seventh, in 1999, a private investigator hired by his lawyers discovered a crime-lab report that prosecutors had hidden from the defense, and that led eventually to Mr. Thompson’s exoneration in 2003. Some exonerees are so relieved to be out of prison that they never look back. That was not Mr. Thompson. After his release (the jury at his retrial acquitted him in 35 minutes), Mr. Thompson set out to hold to account the prosecutors and other officials who had fought for so long to kill him. Mr. Thompson sued the New Orleans district attorney’s office for failing to train prosecutors about their constitutional obligations to turn over exculpatory evidence. The jury awarded him $14 million, one of the largest-ever verdicts in a wrongful-conviction case. He never saw a dime of it. In an exceptionally cruel and disingenuous ruling, the Supreme Court threw out Mr. Thompson’s award in 2011, by a 5-to-4 vote. Justice Clarence Thomas, writing for the majority, said Mr. Thompson had not shown that the misconduct in his case was caused by a failure to train, or that there was a pattern of such misconduct. Last month, the lawyer who represented Mr. Connick’s office before the Supreme Court, Kyle Duncan, was nominated by President Trump to a judgeship on the United States Court of Appeals for the Fifth Circuit. Assuming Mr. Duncan gets confirmed, at least Mr. Thompson won’t have to endure the insult of reading about it. He died on Tuesday of a heart attack. He was 55."